Don’t bend over to clean! 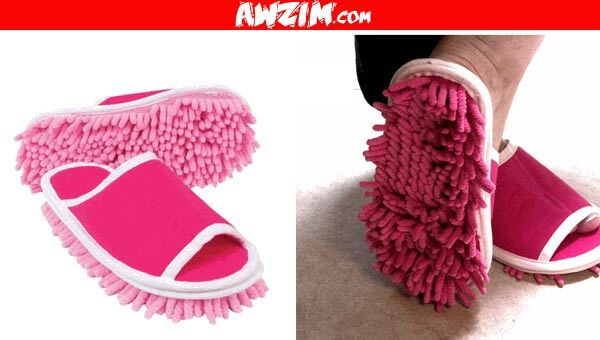 Be lazy and be proud with these cleaning slippers. Get yourself a pair, get the kids a pair and keep everyone cleaning just by walking!